Reporting to the Operations Manager with responsibility for instructing on courses for the Offshore and Maritime sector. Delivering STCW and offshore training to the Offshore and Maritime sectors. To be suitably qualified in the disciplines required to teach or assess, as per the standards laid down by various accrediting bodies. To undertake instructional duties on assigned classes as deemed appropriate by management in both lecture and practical sessions, both at the NMCI and other locations as the management may from time to time reasonably require (e.g. offshore, at clients premises). To ensure existing courses are reviewed & updated as necessary, and assist in the development of new courses to meet client’s needs. To ensure that safety standards for both staff and delegates are adhered to at all times. Maintaining appropriate records and making available information as required by management. Participating in the development, implementation and maintenance of quality assurance. To liaise with support staff responsible for the delivery of training courses or exercises. To comply with the procedures, staff notices and any other communications as issued by management. To attend staff development training courses, in-house and external, as determined by line management. 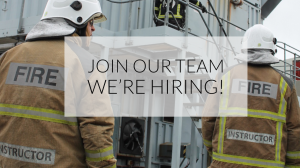 Minimum of 3 – 5 years instructional / operational experience in the offshore, maritime, Fire Service, or related sector. The candidate shall have appropriate training in Instructional techniques and training methods. 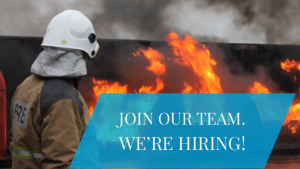 In addition have considerable experience in fire safety and firefighting techniques, have good knowledge of ships, including stability considerations. Excellent planning, organisational and communication skills. Experience / knowledge / qualifications in training & education. Ability to work in a dynamic multidiscipline environment. Proven track record of ability to contribute to a team effort. STCW short course delivery experience. Relevant qualifications and experience in first aid. 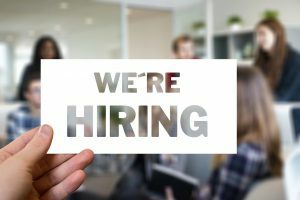 The Business Account Manager will report to the General Manager/Managing Director and is responsible for maintaining and commercially growing existing customer accounts by providing excellent customer support and service. The role will also carry responsibility for supporting the development of new business with new and existing accounts. This role is ideal for someone with a background in the maritime / offshore / renewable sector. Maintain awareness and knowledge of the business market, competitors and internal activities to ensure that all business opportunities are identified, considered and closed appropriately via outbound telephone calls, emails and face-to-face visits. Creation and generation of leads from existing business and new business. Development of leads from early stage to fruition. Drive sales meetings and the cross selling of a suite of services/consultancy along with opportunities for the wider business. Develop proposals and tenders as appropriate. Compiling monthly internal reports for relevant management team. To perform all sales administration activity and interface with other internal departments (e.g. marketing, admin, finance, ops, etc.) as required ensuring that customer opportunities are managed quickly and effectively. Networking with other business units and relevant stakeholders. Relevant maritime and/or oil and gas experience. Someone who is commercially focused and has a track record in growing accounts. An influential and highly effective communicator (verbal/nonverbal/written) with strong interpersonal skills. Must have an ability to effectively work as part of a multi-disciplined team in a business to business environment. Must be flexible and adaptable and be able to travel internationally as required by the position. Full time position pending six-month probationary period. Euromed Ireland Logistics Ltd are hiring. Euromed Ireland Logistics Ltd provides handling, storage, post-production services and distribution services for new vehicles from their facility in Ringaskiddy Deep Water Berth in the Port of Cork. As a subsidiary of Grimaldi Lines with the ability to handle up-to 60,000 vehicles per annum. EMIL plays a principle role in connecting Cork with mainland Europe through the Euro-Med service line. The company has an exciting opportunity as they are currently looking to recruit part-time casual workers for their busy period. This will be on an on-call basis, dependant on shipping schedules. Candidates need to be fully flexible with working hours, night shift and weekend work is required. The duty of the driver is to be driven onto the vessel in the Port of Cork (Ringaskiddy) where he/she will then drive off units (cars/vans) to the Euromed compound in a safe and professional manner. 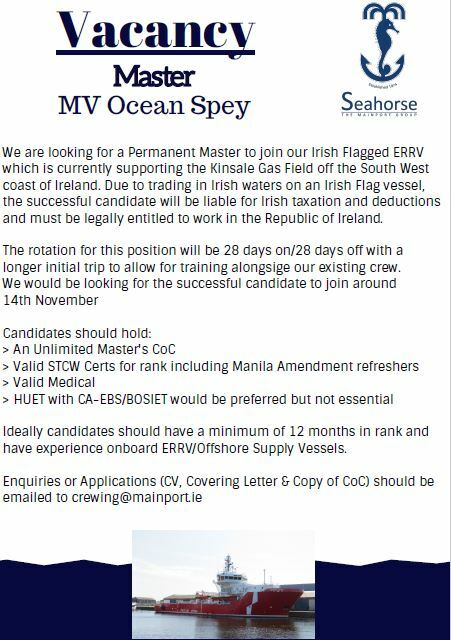 Mainport Group are seeking a Master. Full details below.